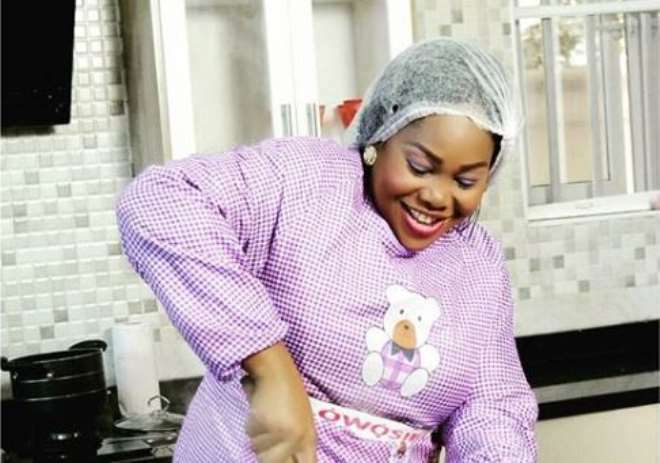 Budding Nollywood actress, Toyin Alausa, is one person who does not subscribe to the idea of putting out her personal life on social media but to those that know, she is never bothered because it’s her life. It is no longer news that the actress is a single mother and that has not affected her because she has been able to make her family proud without begging to survive for one day. She is a regular human and sometimes have her personal challenges but she has been able to pull through no matter how tough things are for her. In a recent interview with trybestv, the actress briefly opened up about her failed relationship where she disclosed that she endured various forms of abuse in the relationship before making the choice of walking out.